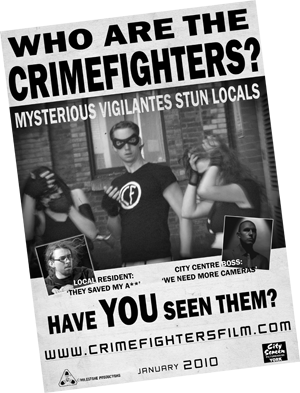 Crimefighters is a feature-length action-comedy from the same team behind the increasingly popular web-series Zomblogalypse. 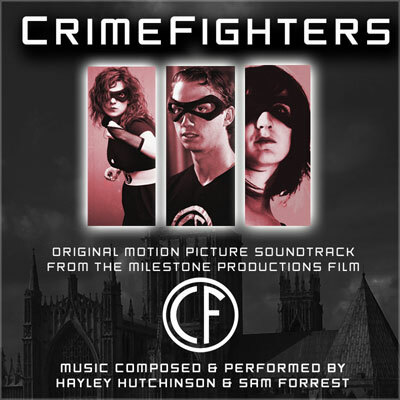 It's set in York in the north of England and tells the story of three bored friends swept into vigilantism to protect their small town from a wave of inexplicable crime. Can Ella, Daisy and Pip restore order to their city? Even though they've given up drinking for a month?